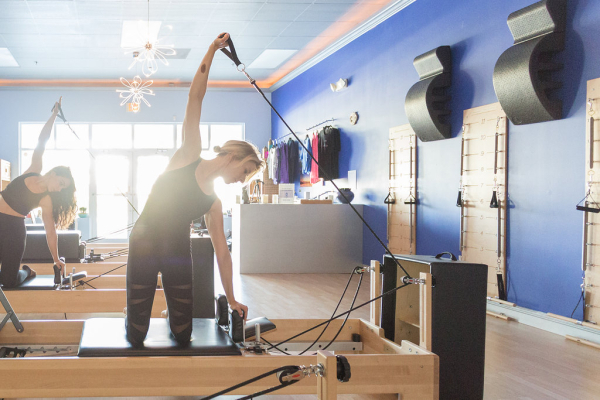 Davia was introduced to Pilates after suffering from chronic pain due to an accident in 2006. She was looking for a well rounded workout that also was appropriate for her injuries. 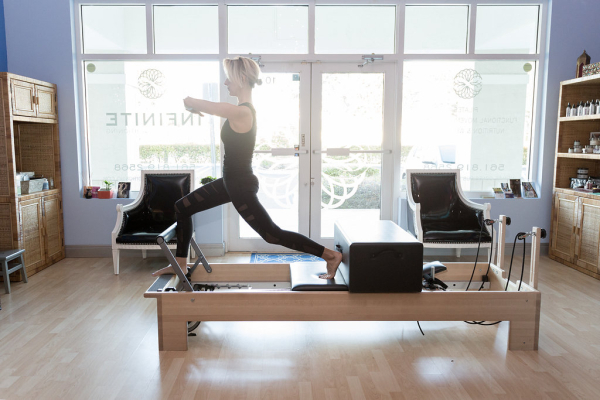 She was amazed with the results that Pilates provided and has never looked back. 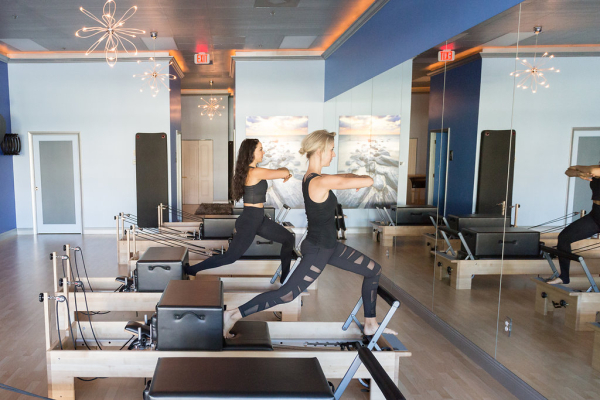 Certified since 2014 at STOTT Pilates in Toronto, her current mission is to share her passion for exercise and physical well being in a challenging and fun environment.